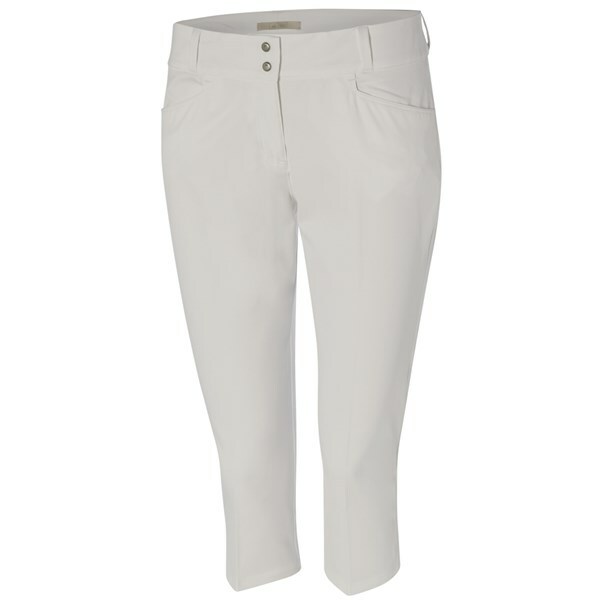 The adidas Ladies Essentials Lightweight Capri have been designed to provide you with increased mobility and a more flattering fit due to the stretch woven fabric that has been used. 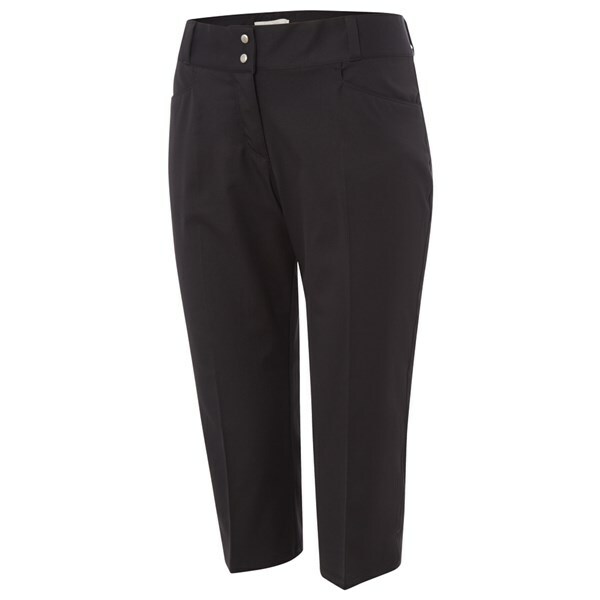 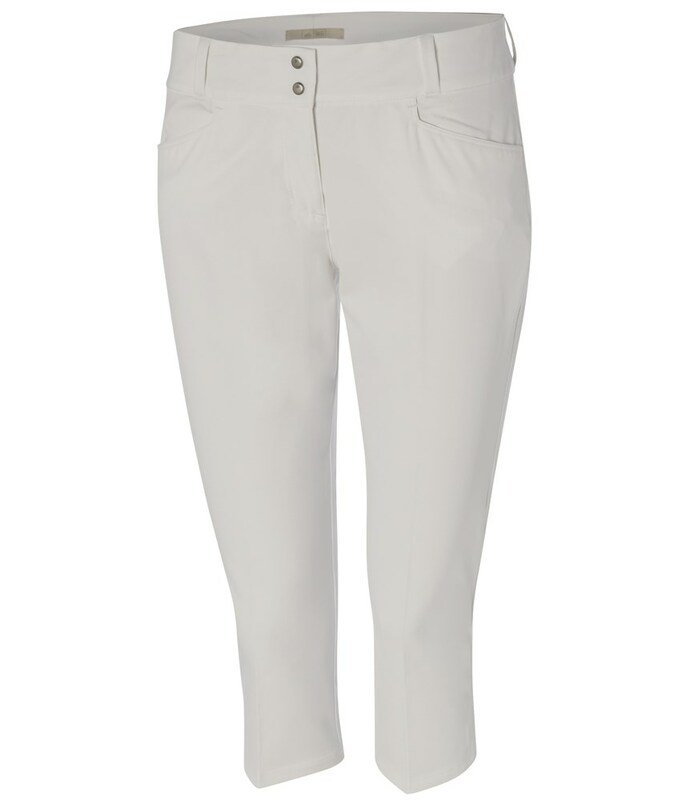 A contoured waistband has been used on the adidas Ladies Essentials Capri’s to give them an improved fit. 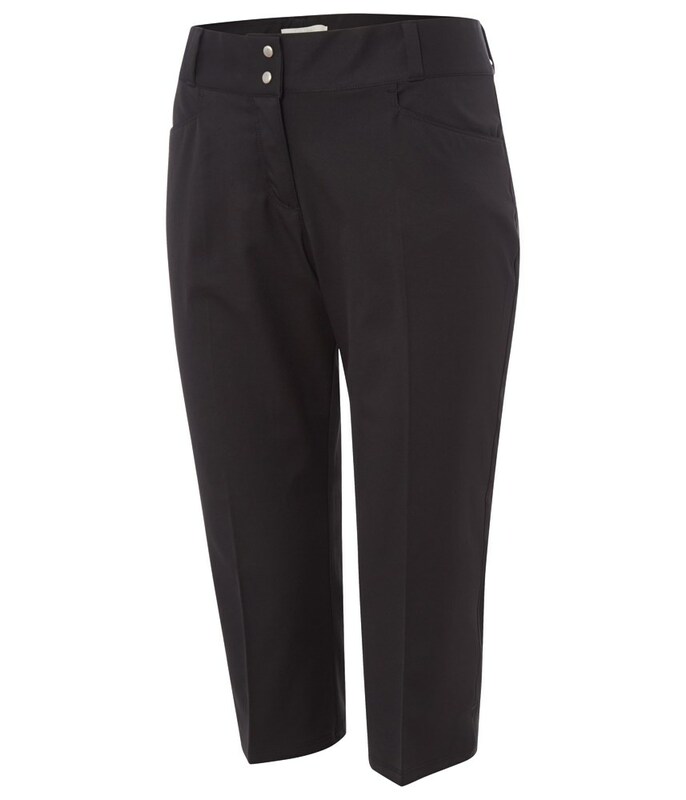 With two front and back pockets there is plenty of room for all of your golfing essentials and with its adidas performance metal tab branding on the back right pocket they look sophisticated and will not look out of place on the 1st hole or in the 19th hole.